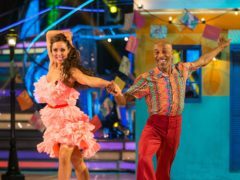 Danny John-Jules did not appear on Strictly’s spin-off show as planned on Monday night. Danny John-Jules has thanked his Strictly Come Dancing partner Amy Dowden and said he should have expressed his gratitude more often. 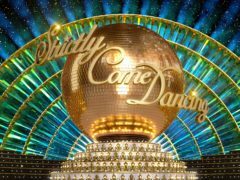 Danny John-Jules has been eliminated from Strictly Come Dancing following reports of a row with his professional dance partner. 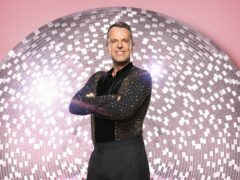 Graeme Swann has said there is no place for bullying in the workplace after his Strictly Come Dancing co-star Danny John-Jules was at the centre of reports about a row with partner Amy Dowden. Danny John-Jules is at risk of being eliminated from Strictly Come Dancing after a mediocre score placed him at the bottom of the leaderboard. 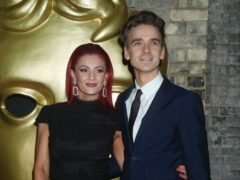 Strictly Come Dancing’s Amy Dowden has said she has “never felt threatened” by her partner Danny John-Jules as she addressed clashing with him earlier this week. Danny John-Jules has posted an image of a menacing King Kong, writing “my new CV”, hours after reports of a clash with his Strictly dance partner.